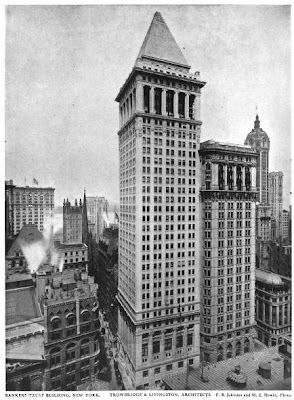 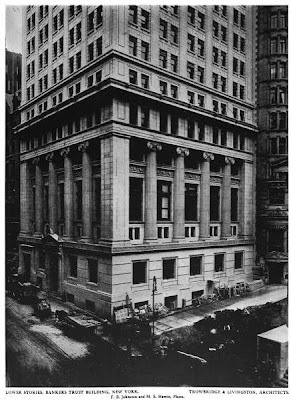 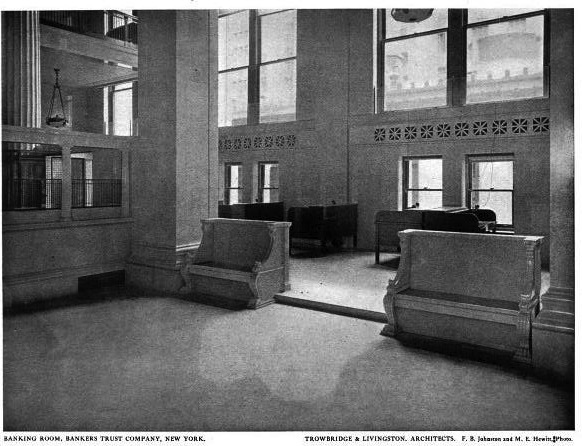 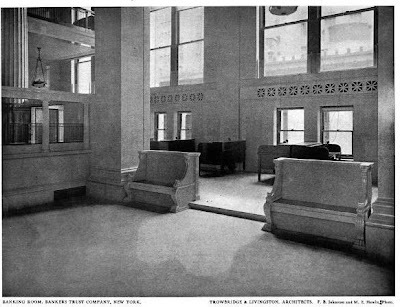 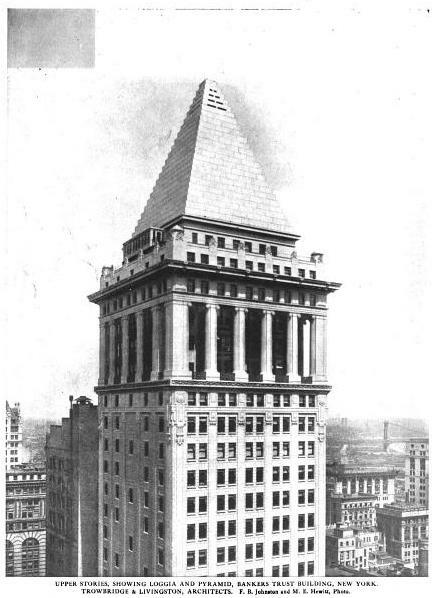 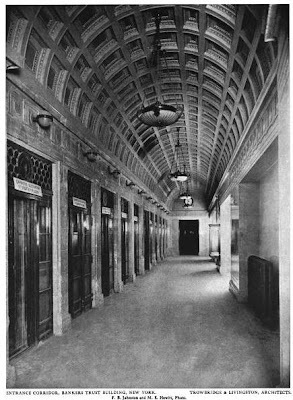 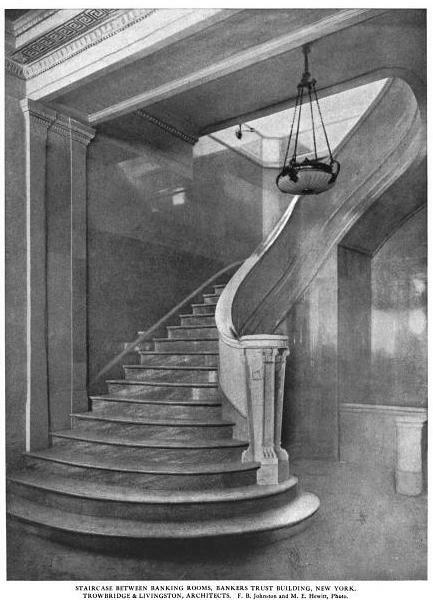 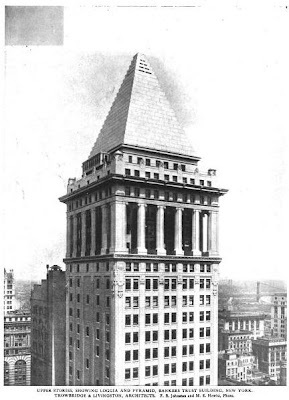 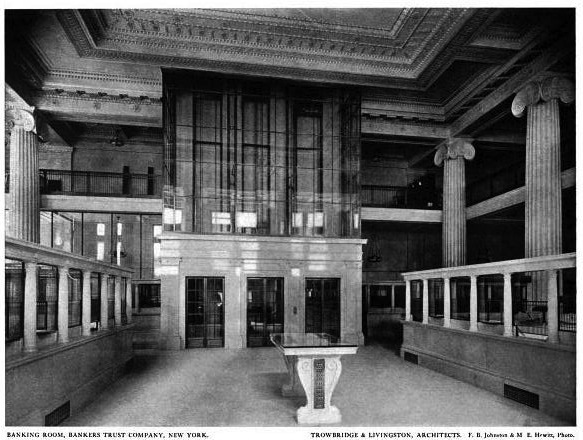 The Bankers Trust Company Building designed by Trowbridge & Livingston c. 1912 at 14 Wall Street in New York City. 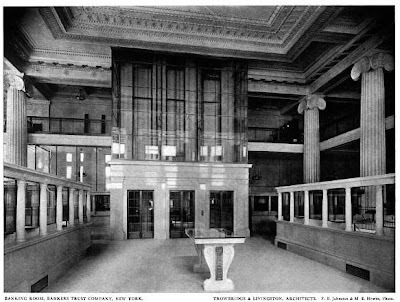 Click HERE for more on the Bankers Trust Company Building. 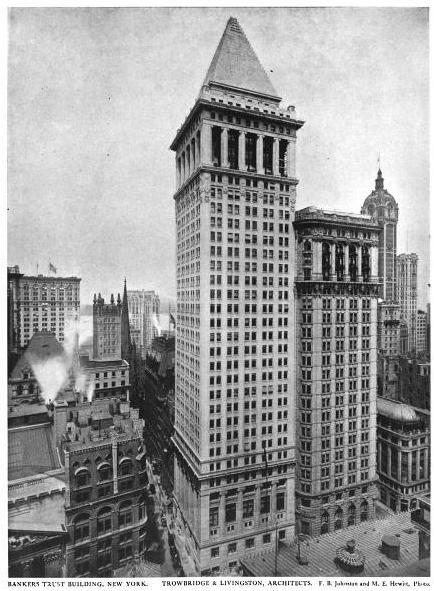 A shame modern builders don't create public structures as these anymore. Does anyone know if the interiors remain intact?